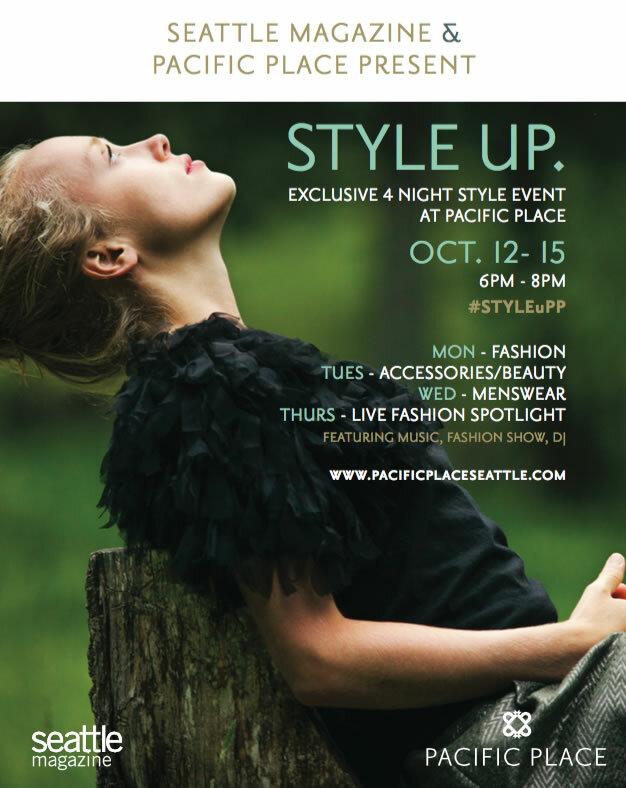 Last week I was invited to participate in Style Up presented by Seattle Magazine & Pacific Place. 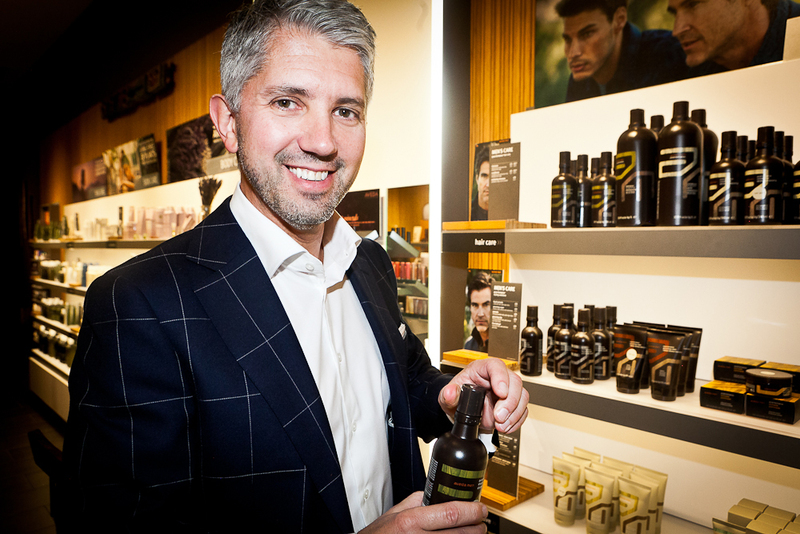 There were style, beauty and fashion events happening all week and I was there on Wednesday for Menswear night. 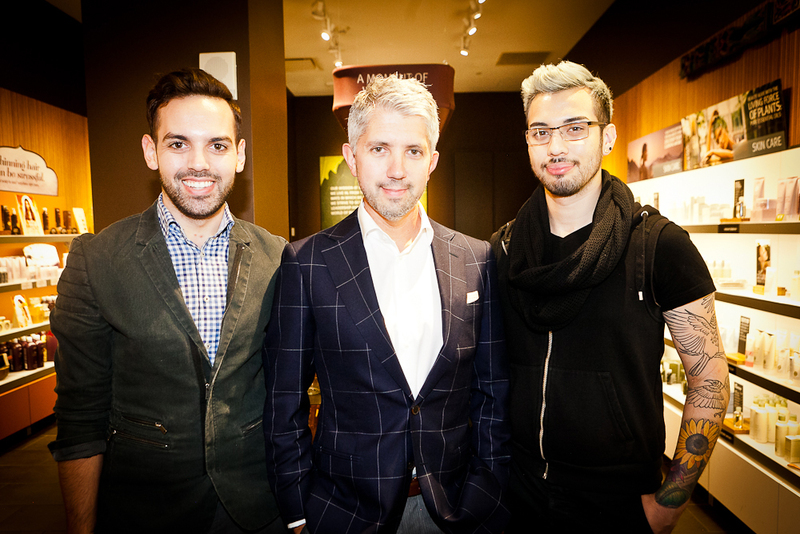 I was asked to hang out in the Aveda store and learn about the company and their men’s product lines. I was so impressed that I bought some shampoo and conditioner. It smells AHH-MAZING and does a really great job washing out styling products without using harsh chemicals. I was also gifted a can of pomade from the folks at Aveda. 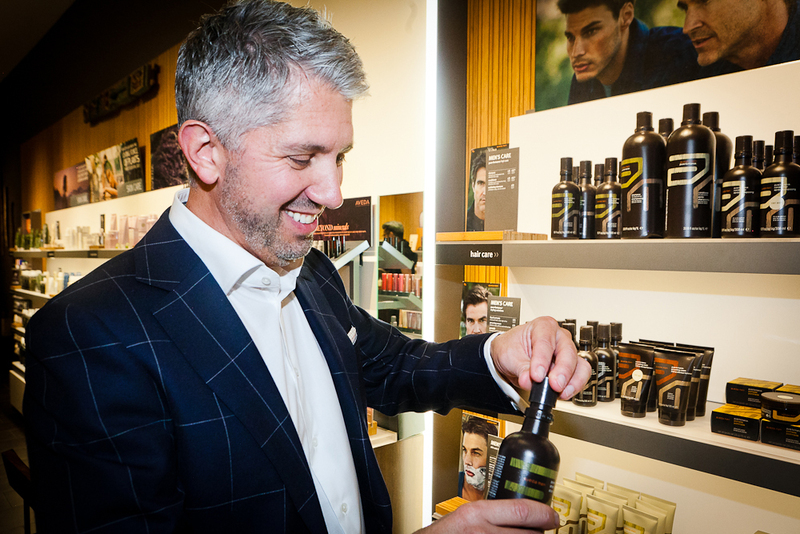 From lotions, to scalp oils, to shampoo and shaving cream, Aveda seems to have their men’s line pretty well dialed in. 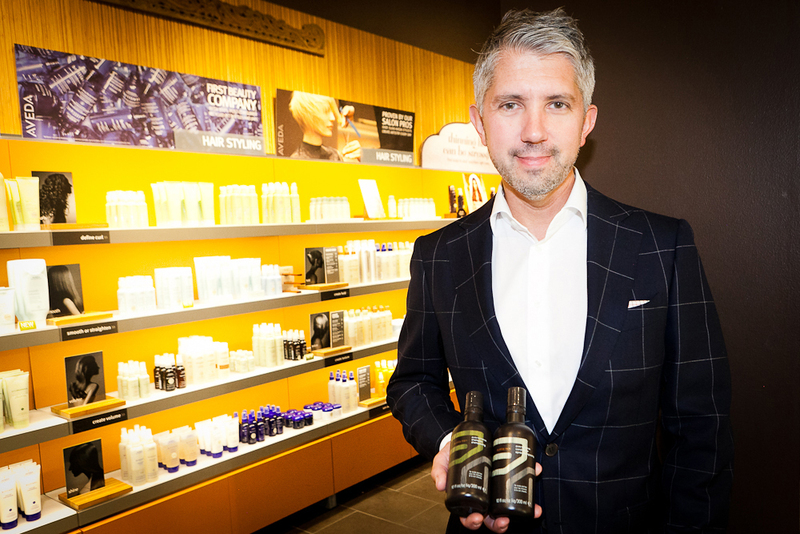 If you’re looking to upgrade your shampoo, I highly recommend giving Aveda a try. Thanks to Gossip & Glamour for the invitation!